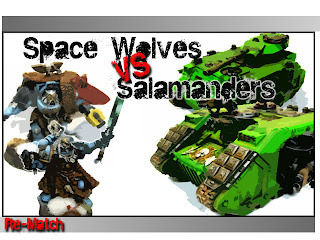 This week we have another Brawl between the Boucher Brothers. 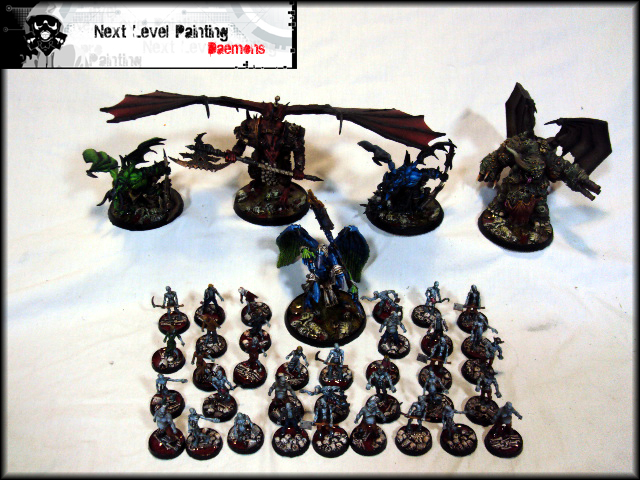 Ken from here at Next Level Painting was looking to extend his 6th edition wins against his bro, Dave from No Turtles Allowed. This match was to be epic as both players had true 6th edition lists and a very good understanding of the new rules and their many twists. Green Glows the Gauss Cannons as the song goes. Up this week is a an allied army of Necrons and Grey Knights. 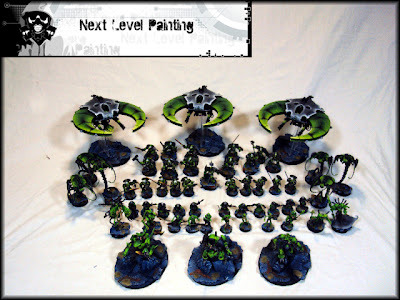 The army has been done with an electric green to tie the units together and to emphasis the Anime-esque/comic book nature of the numerous counts-as conversions that abound this army. The Flying Circus is here to terrorize and intimidate in skies of Blood and Gore!This army boasts an impressive 5 flying monstrous creatures backed by hordes of Zombies. What better way to fight your opponent then with the spawn of Nightmares!